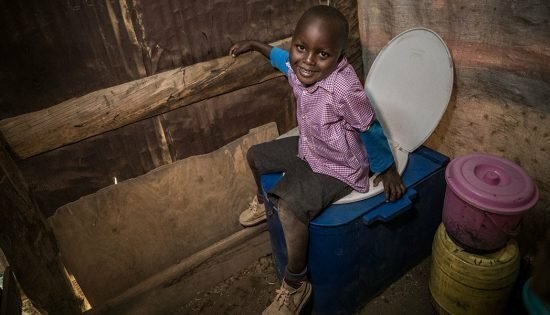 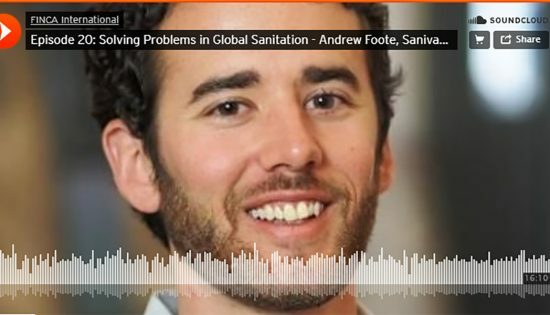 In an episode of The Social Enterprise Podcast, Rupert Scofield hosts Andrew Foote, co-founder and CEO of Sanivation, to talk global sanitation solutions. 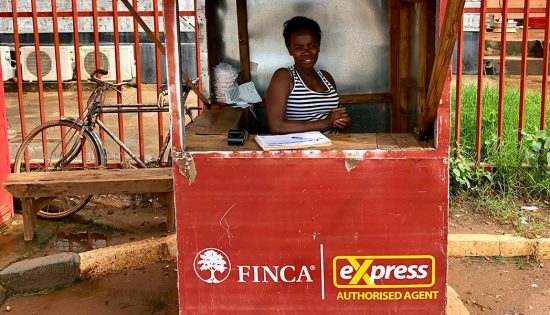 FINCA Zambia, Comic Relief and Jersey Overseas Aid partner to bring financial access and education to the rural poor in Zambia. 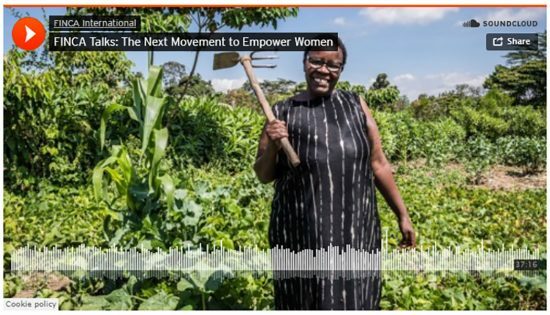 In honor of International Women’s Day 2019, FINCA International hosted a discussion on empowering women through finance, farming and clean energy. 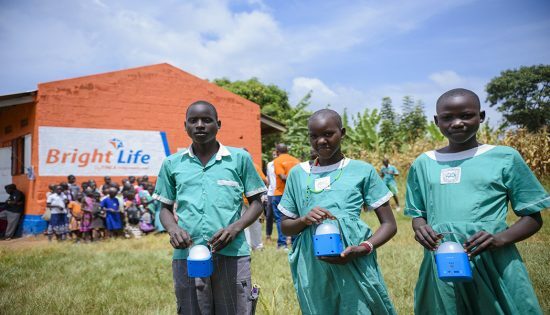 BrightLife’s Lamp Library initiative allows rural students in Uganda to use solar lanterns in school and borrow them to take home for study. 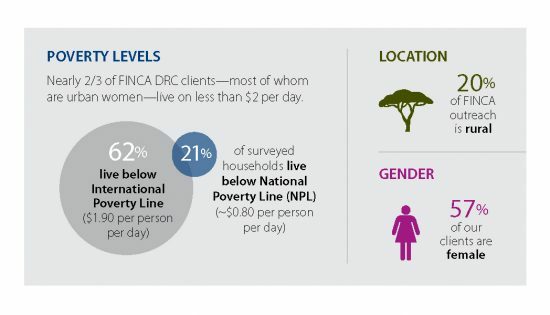 A survey in DR Congo reveals interesting insights into the household poverty, living standards and business profiles of FINCA microfinance clients. 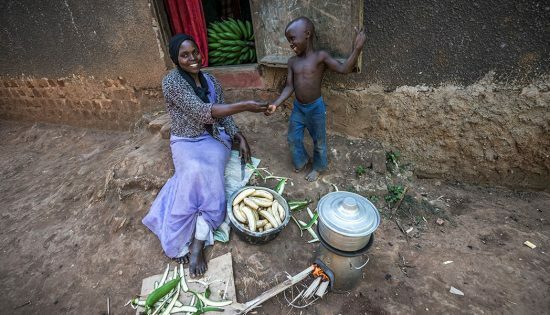 A survey of BrightLife clients indicates solar lighting and improved cookstoves are mostly valued for their perceived contributions to a healthier home. 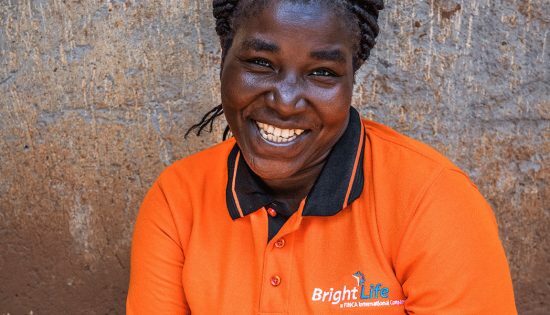 Meet Judith Ocendi, a BrightLife sales supervisor overseeing a team of sales agents who are bringing affordable, clean energy products to Ugandan families. 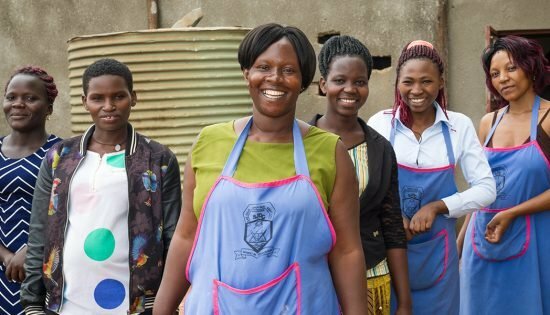 On an Inside Forbes Councils podcast, FINCA International President and CEO, Rupert Scofield, speaks about investing for both social impact and profit.